Pain can be due to multiple dysfunctions, including rotator cuff abnormalities and inflammatory pain. 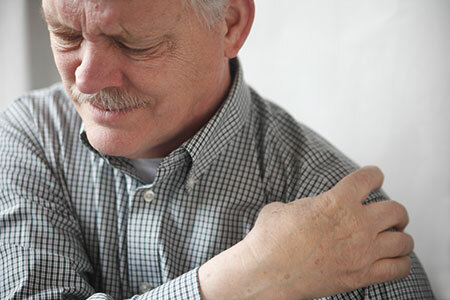 Arm and hand pain might be due to muscle spasm and joint arthritis. Effective treatment to alleviate the pain is available at the clinic.